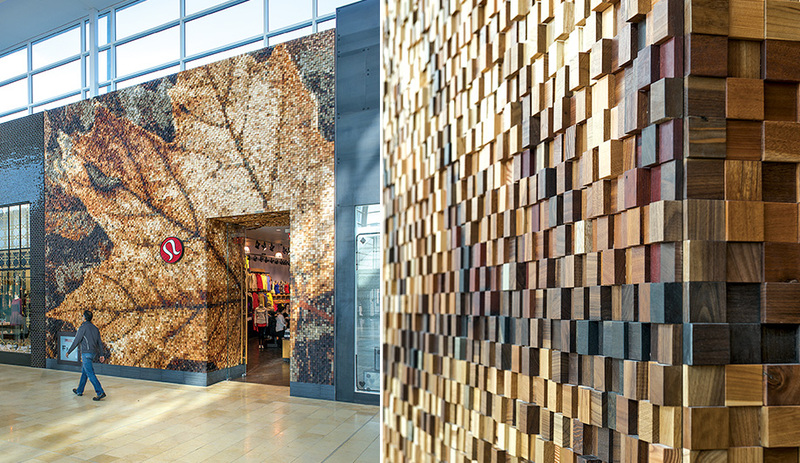 Lululemon’s new storefront consists of 58 panels ­covered in tiles made from wood offcuts. Toronto’s Brothers Dressler take their woodcraft to a mall, composing a massive mosaic from bits of wood. Well before Lululemon came into the picture, designers and woodworkers Jason and Lars Dressler already had an idea for conjuring a huge pixelated image out of scraps. When the yoga apparel brand’s interiors team approached them about creating an original facade for the retailer’s newest store, something that would evoke Ontario’s north, the brothers showed the executives a photo of an autumn leaf they had taken at their cottage years before. They only meant it as inspiration, but Lululemon loved it. Now all the Dresslers had to do was render it on a 7.6‑by‑7‑­metre wall. had up to 14 assistants working on a paint-by-numbers assembly line, arranging the tiles into 58 panels that make up the complete image. 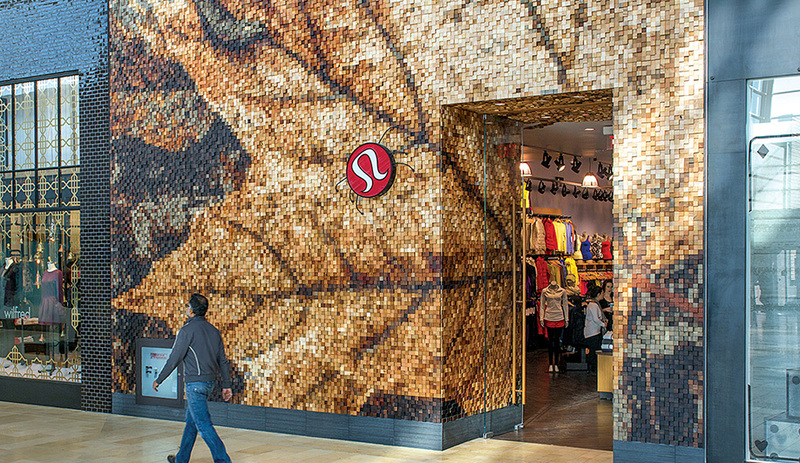 Finally installed at Toronto’s Yorkdale mall, the maple leaf conveys both the Zen vibe of Lululemon and the sustainable ethos of the Brothers Dressler. 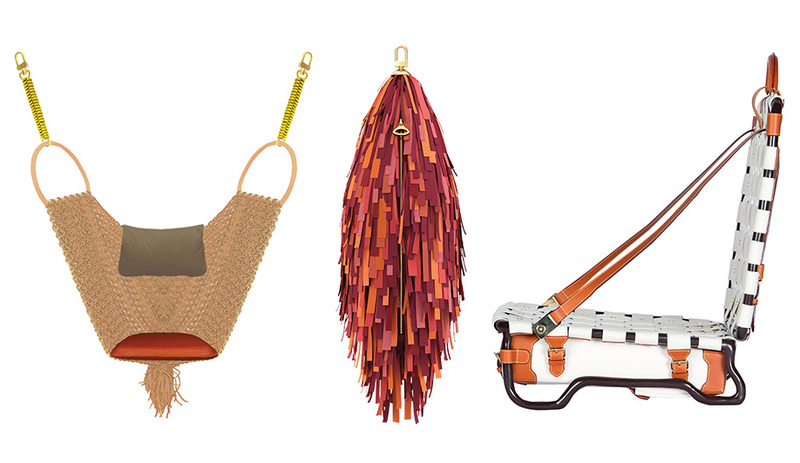 Left: Patricia Urquiola furnished her Swing Chair with leather handles like the ones on LV bags. 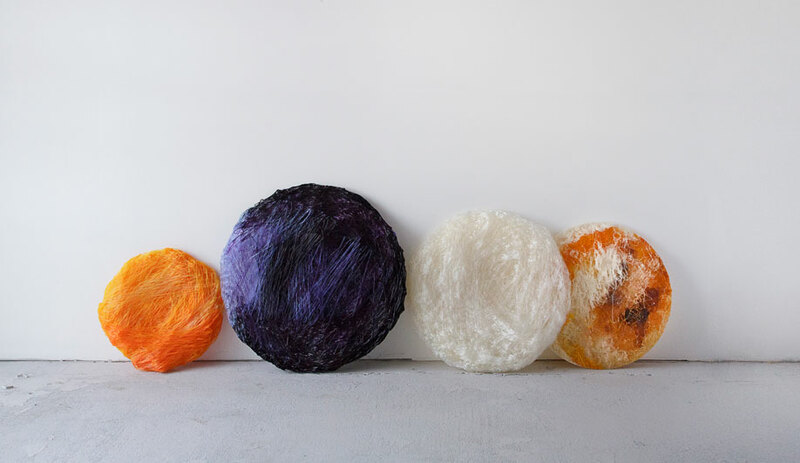 Middle: The Campanas’ leather-covered Maracatu cabinet resembles a fringed purse. Right: Maarten Baas’s Beach Chair, with woven cotton straps, unfolds from its case. 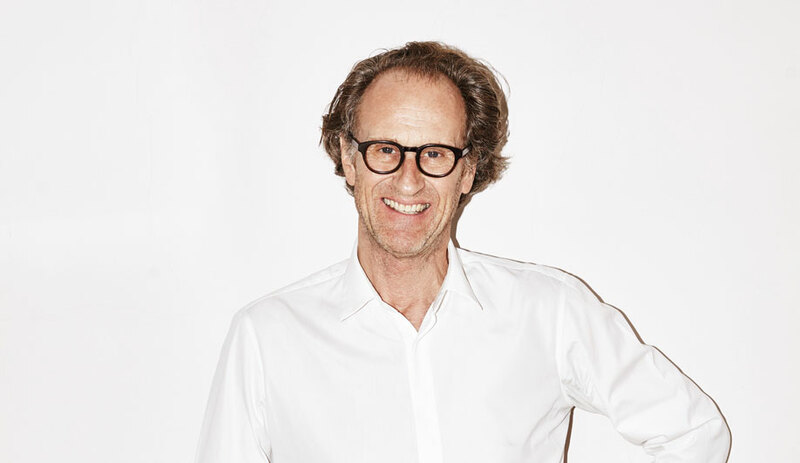 Louis Vuitton fanatics still scour auctions for a Bed Trunk from 1885, and the French brand hopes its latest limited edition furnishings will attain the same legendary status. The Objets Nomades collection, launched during Design Miami last December, includes the Maracatu, a travel cabinet layered in leather offcuts, by the Campana brothers; and Maarten Baas’s Beach Chair, which looks like an attaché case at first glance but opens up into a portable seat. For Swing Chair, Patricia Urquiola married two enduring design motifs: her own modern macramé and the handles on LV’s coveted leather bags.